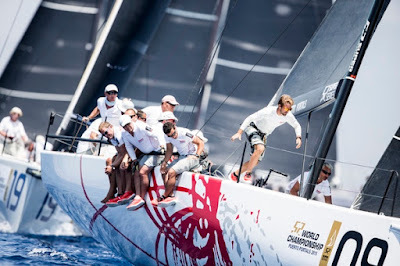 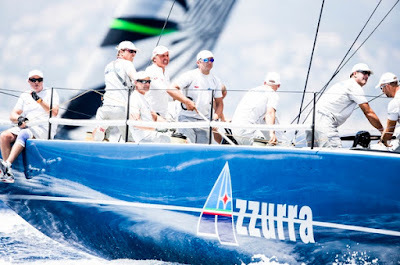 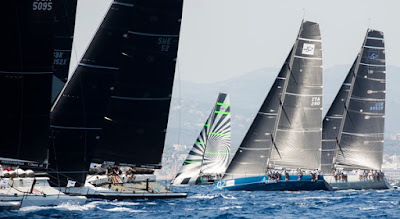 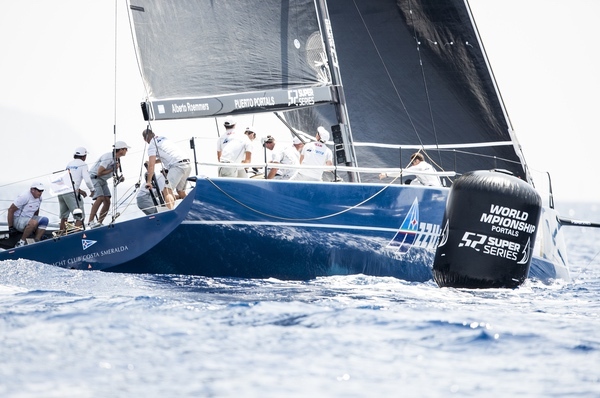 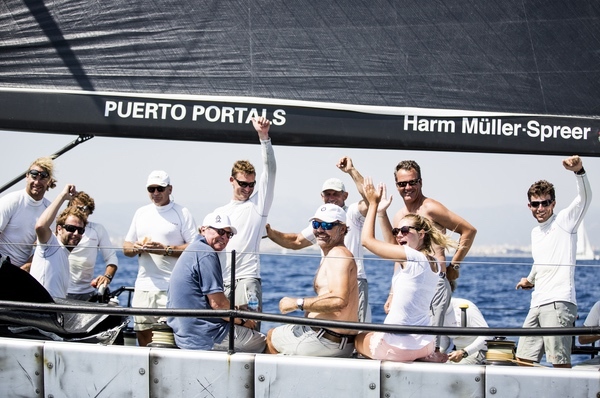 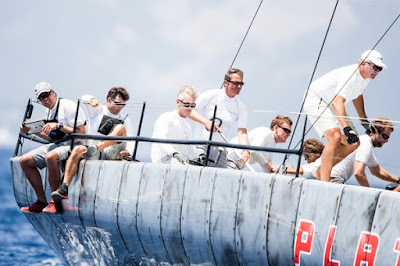 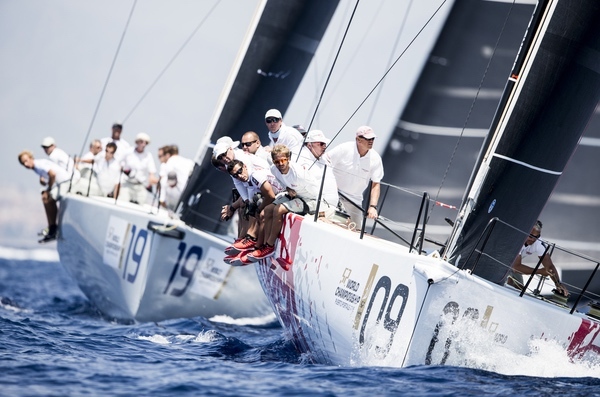 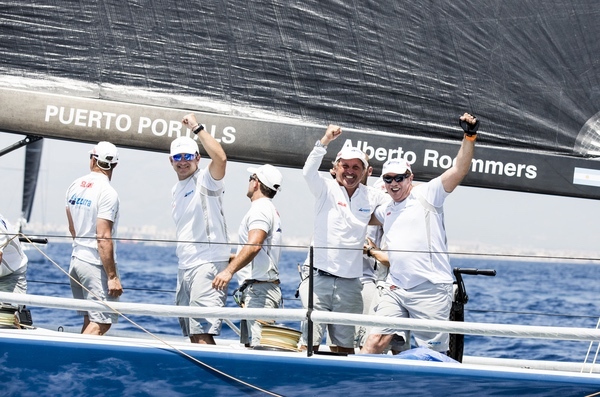 The 52 Super Series champions and 2014 World Champions Quantum Racing slid off the podium with an unexpected 12th in the final race, biggest victims of a big, heading windshift down the final run to the finish line. 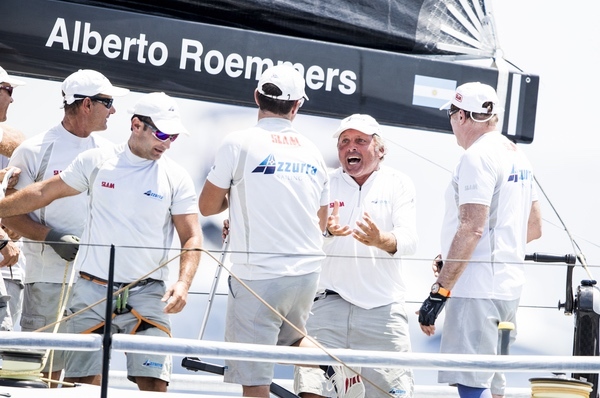 “I am obviously proud of what I have done in the past but today it is right to focus on this team. 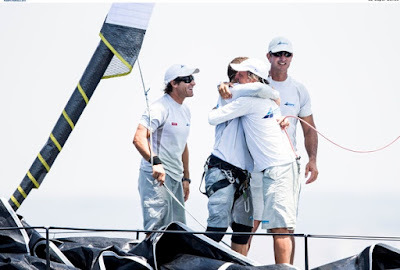 I am happy to have somehow helped the boat this result. But this is what we are celebrating today. Not 25! 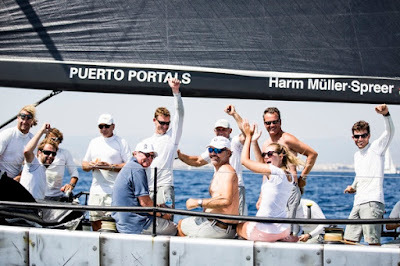 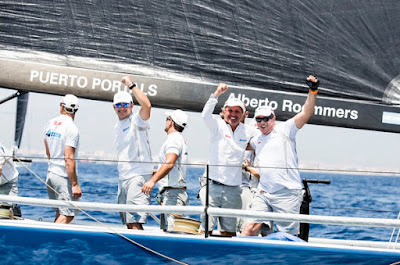 Our team has worked so hard over the last two years, not just the sailing team but the shore crew, and thanks to the Roemmers family and the Yacht Club Costa Smeralda. 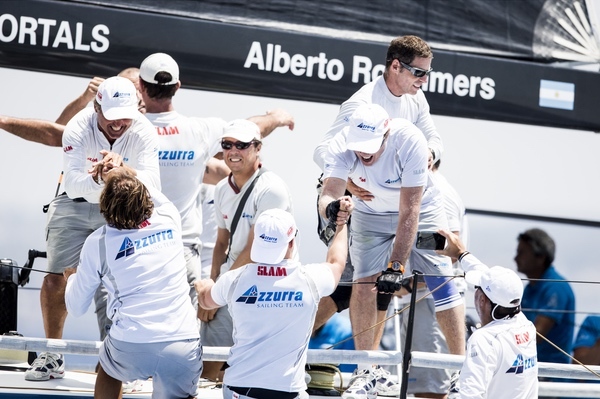 We have been through some tough days together as a team in the last two years. We have worked hard this season to solve some of the mistakes we made these last two seasons," Vasco Vascotto said. “This is just great racing, it is so incredibly close with any one of ten boats able to win races and regattas. This is the TP52 52 Class at its best yet,” said Zennström, the Class President.